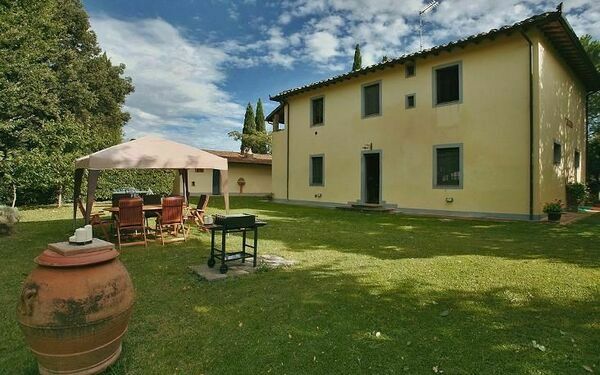 All these holiday homes and villas for pets gives you the possibility to bring your best friend with you in Italy. 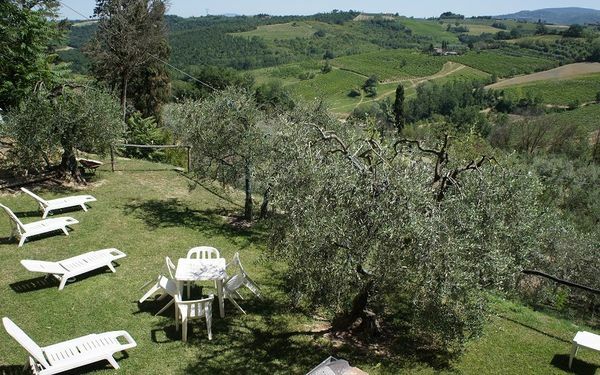 These accommodations are Pet Friendly, which means that your Dog can stay in the garden or also come inside the house. 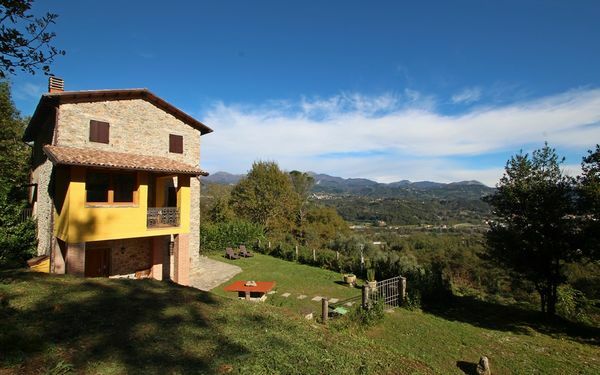 It is very important for us that you have the possibility to bring your dog with you in one of our holiday rentals. 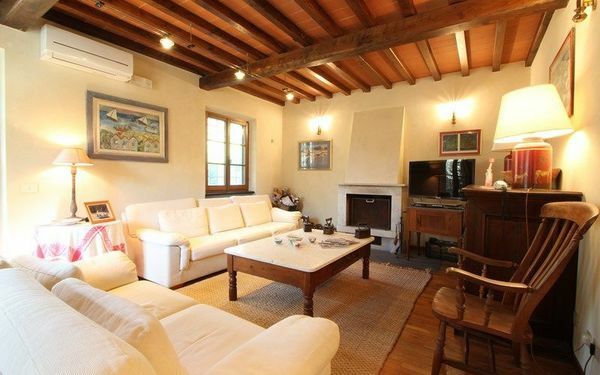 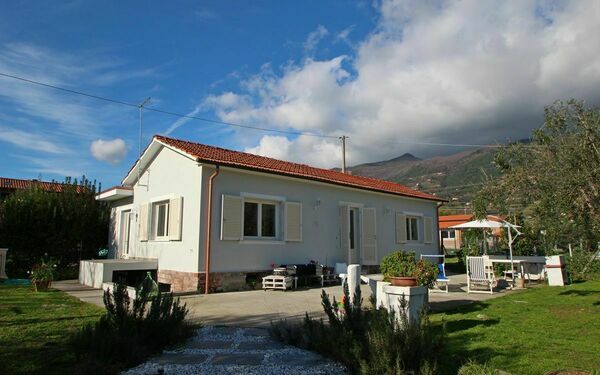 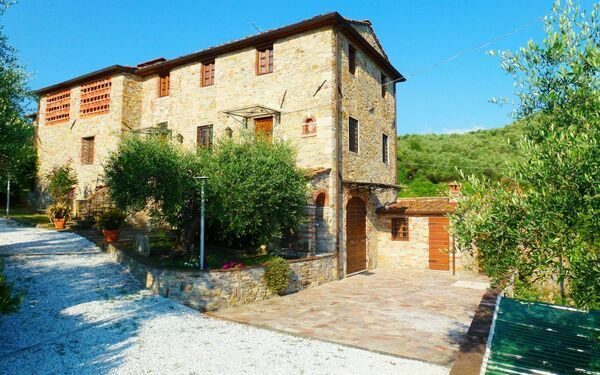 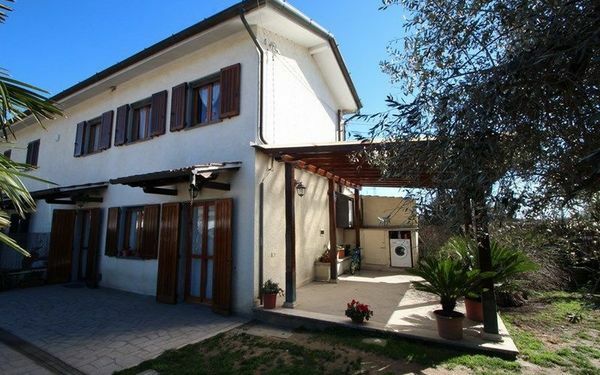 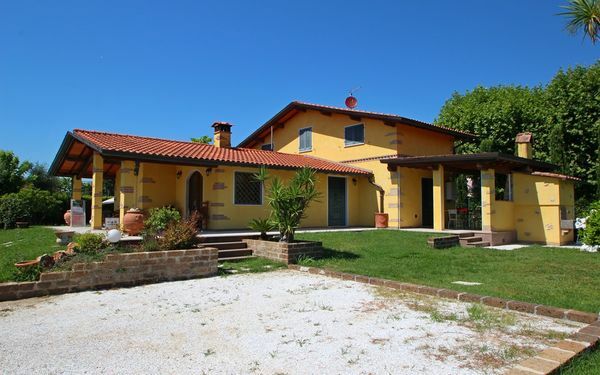 For example you can rent a Holiday Home in Versilia or a House for rent in Garfagnana that accepts pets. 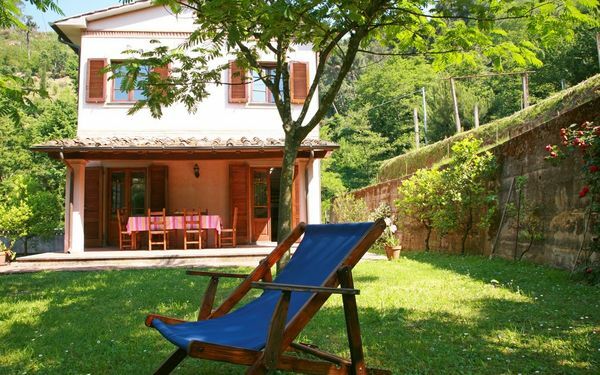 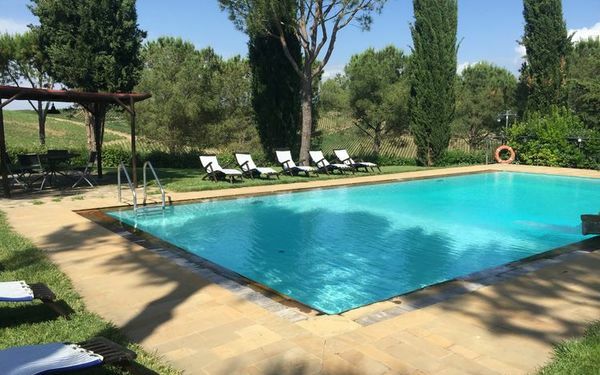 Choose a holiday villa listed below and have a wonderful stay in Italy with your pet.